Tuesday's operation related to a police force examination in 2010 for those seeking to become deputy inspectors, and allegations that some of those taking part had received the questions in advance, state-owned Anadolu news agency reported. So far 124 suspects have been detained in the operation launched by the Ankara chief prosecutor's office and extending across 76 provinces, Anadolu said. It was not clear how many, if any, of the suspects were serving police officers. Interior Minister Suleyman Soylu said on Sunday a "big operation" was looming against Gulen supporters. "Devils would not perpetrate deceptions like they have," he said. "We will finish them off." The government says his network over decades infiltrated state institutions including the security forces, judiciary and ministries, often helped by cheating in exams, to create a "parallel state". Since the coup attempt, the government has carried out a deep and lasting purge of state institutions while prosecutors have launched a steady stream of investigations against those suspected of links to Gulen. Turkey's Western allies have criticised the crackdown, which was pursued mainly under a state of emergency that was declared after the coup and remained in effect until July last year. Erdogan's critics accuse him of using the failed putsch as a pretext to quash dissent. Turkish authorities say the measures are necessary to combat threats to national security. Defence Minister Hulusi Akar, the former chief of staff, has said more than 15,000 military personnel had been dismissed since the coup, including 150 generals and admirals. Authorities have also taken control of hundreds of firms accused of links to Gulen and his supporters, and shut down more than 130 media outlets as part of the purge. 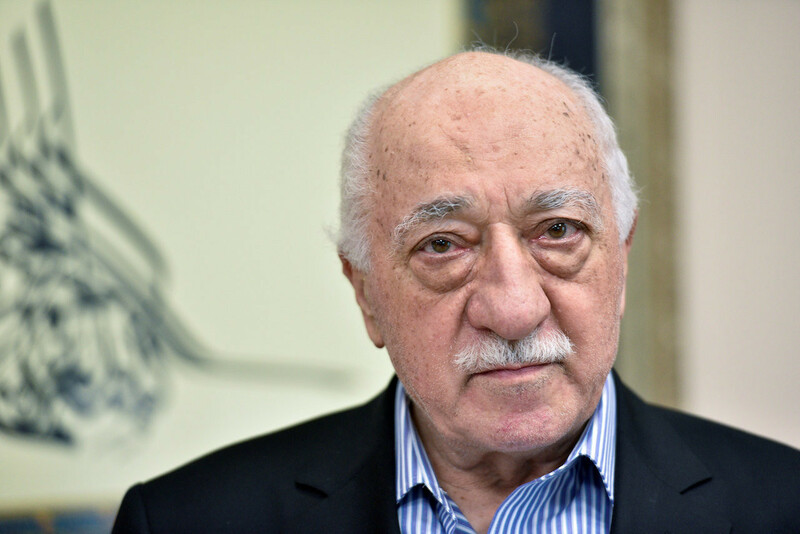 Ankara has also increasingly targeted alleged supporters of the movement abroad, seeking the extradition of Gulen himself and many others across Europe, Asia and the United States.